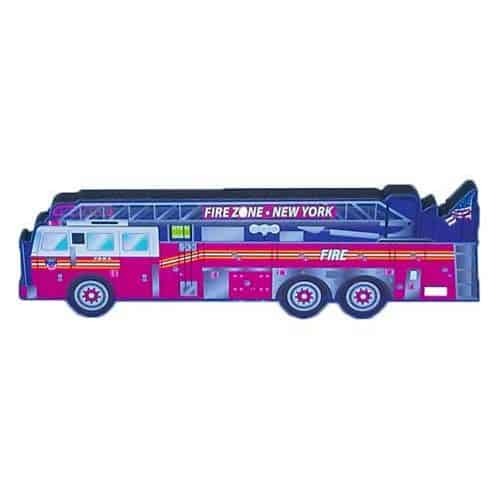 SKU: 611. Category: Other Collectibles. 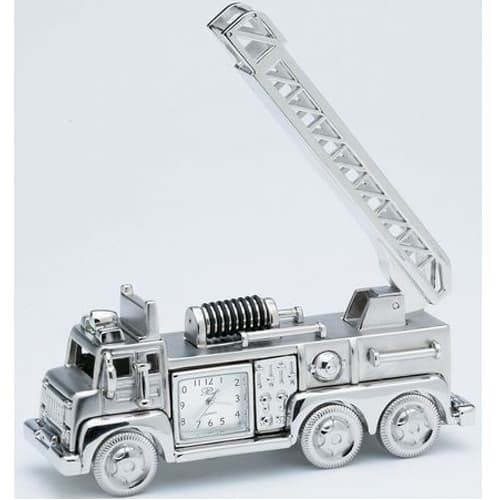 Silver-plated miniature fire truck with working analog clock.